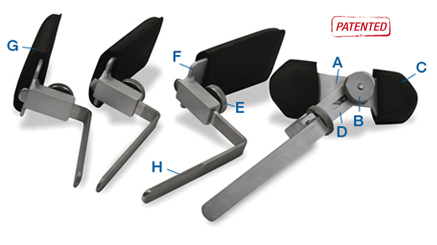 The hipGRIP® surgical positioning device is a 20-piece modular Lateral Positioning System which provides positive pelvis control. 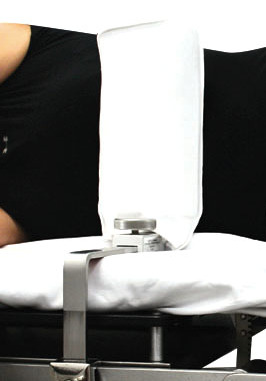 Low profile keeps positioners out of surgeon’s way. 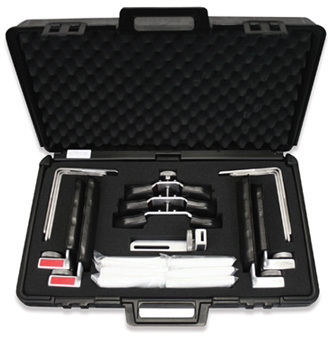 For use on all surgeries which require patient to be in a lateral position. 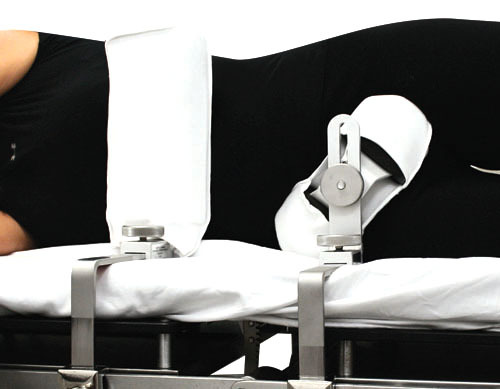 The hipGRIP® is compatible with any industry standard operating room table. 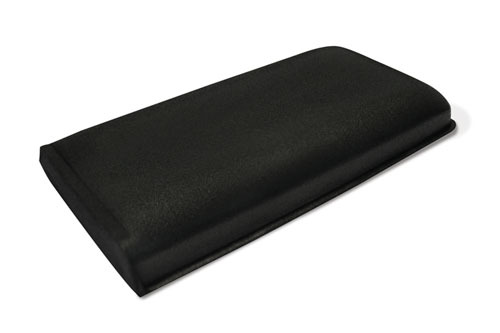 1-Small, 1-Medium, 1-Large Anterior Pelvic Support + Set of Foam Pads for each size (1 standard size of Anterior Pelvic Support pads fit all sizes). 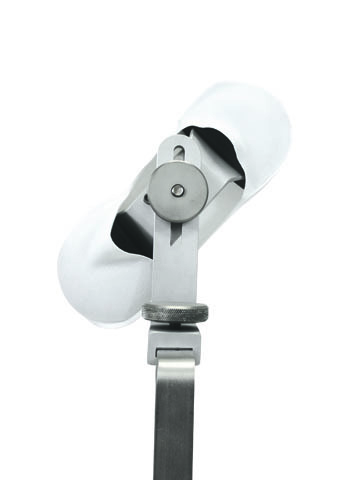 Placed over the bony prominances of the anterior pelvis to provide support without applying pressure over vital organs. 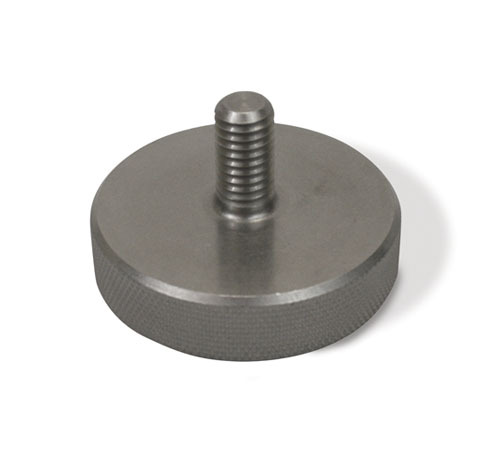 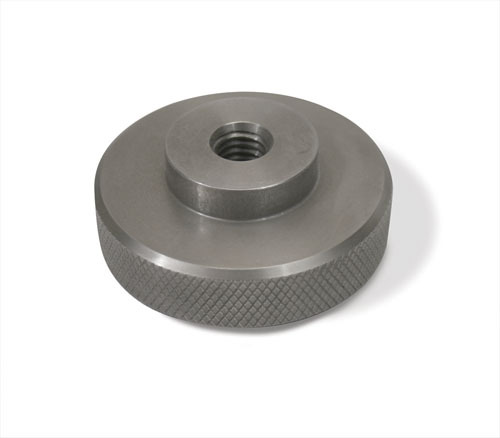 The Thumb Nut is used to connect the Anterior Pelvic Support to the Pelvic Support Bracket. 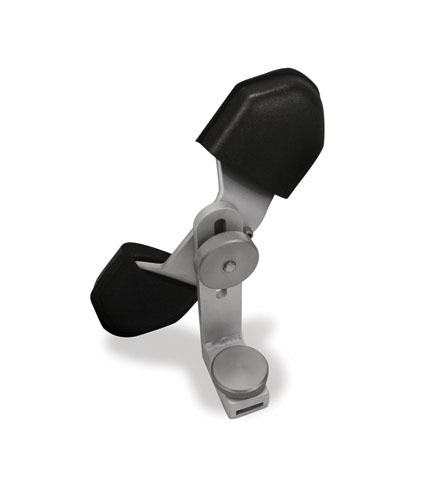 The Anterior Pelvic Support Bracket holds the Anterior Pelvic Support while the Thumb Nut tightens them together. 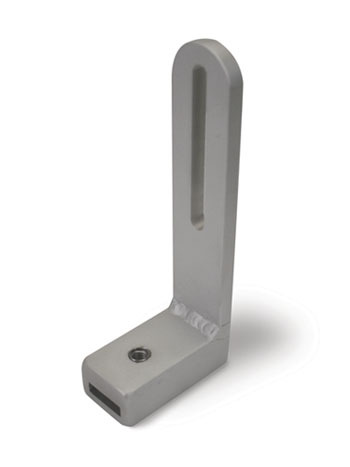 Thumb Screws are used to connect the Pelvic Support Bracket and the Upright Supports to the Angle Bars. 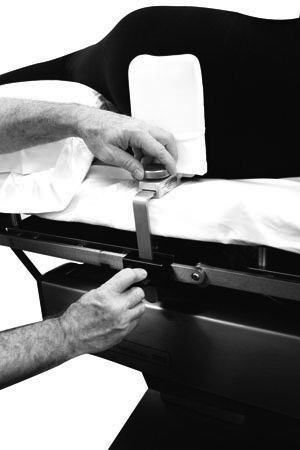 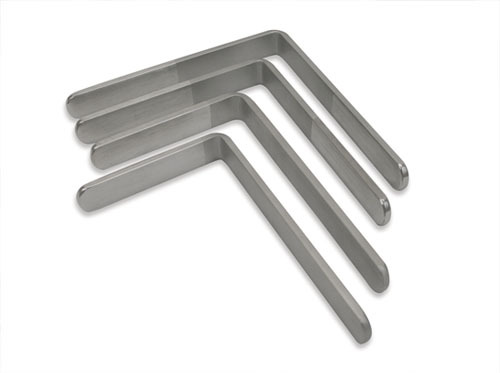 Used with the Pelvic Support Bracket and Upright Supports to secure them to the operating room table. 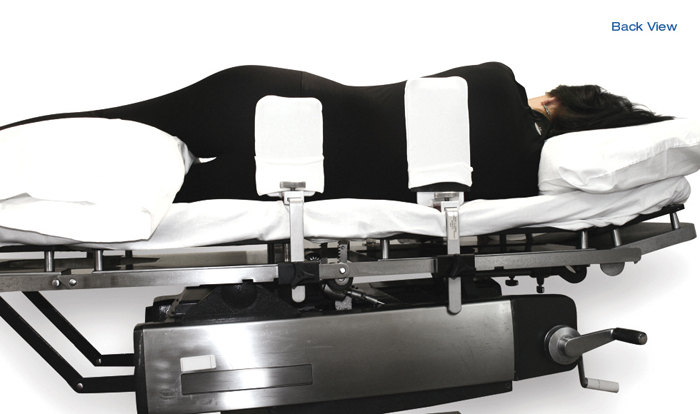 Includes 3 Upright Support Covers and 1 Anterior Pelvic Support Cover Per Set-up. 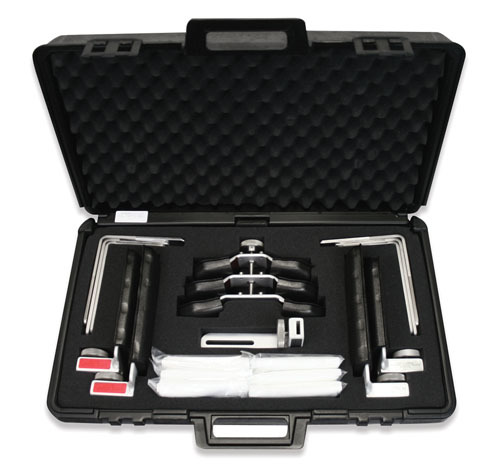 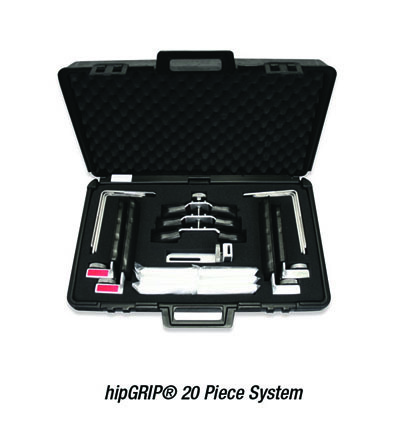 Use this useful carrying case to organize and preserve all of the pieces of the entire hipGRIP® System. 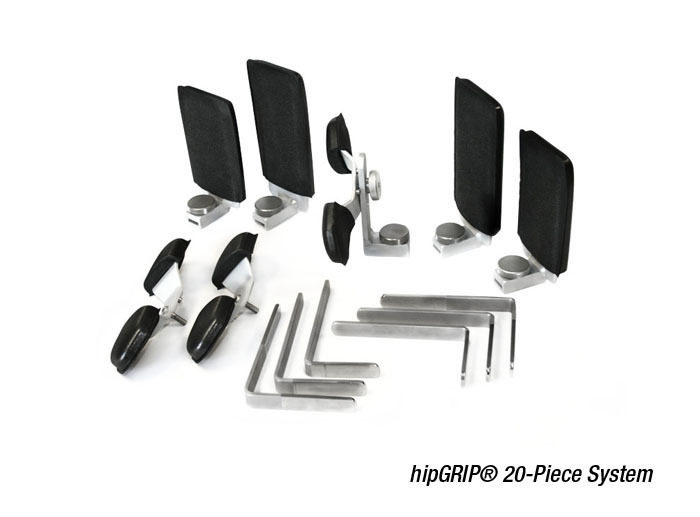 Request our DVD and see how the hipGRIP® is assembled and how it can help you. 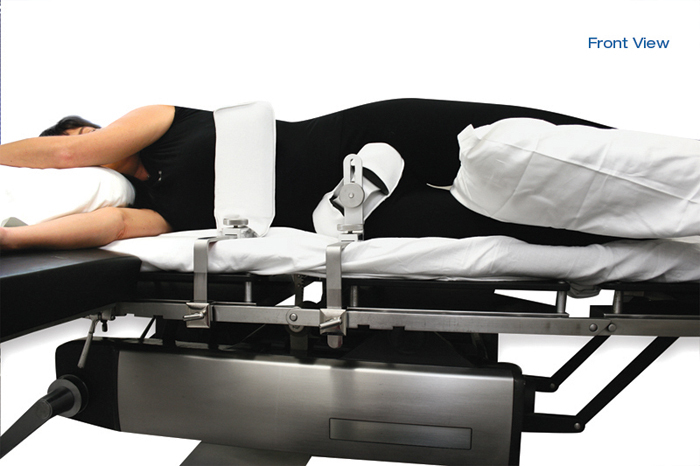 Find out why 98% of surgeons that try it, "have to have it". 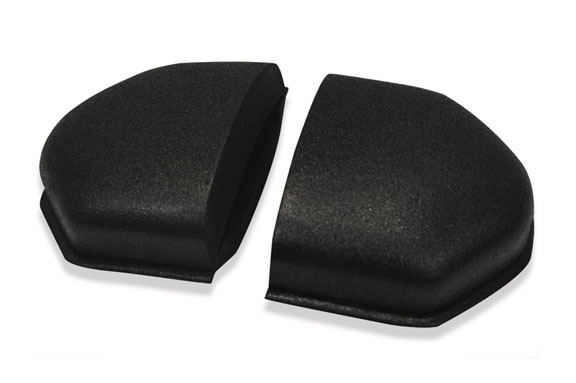 How often are you throwing away money when your Axillary Pads are accidently thrown away or lost in the laundry? 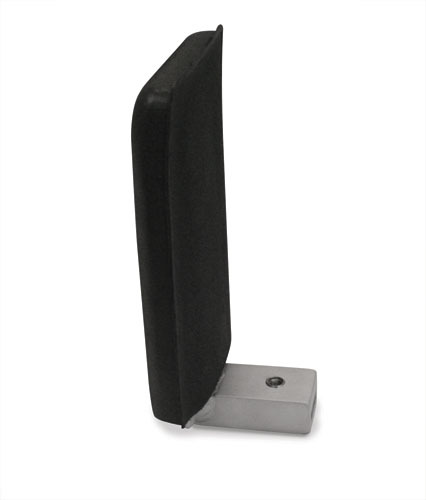 • Reduces your chances of covers showing up as "missing"